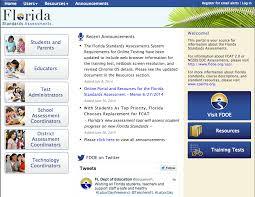 The Patriots have been using the online portal to practice for the FSA assessment. The students can choose to either practice ELA or Math. Click here to access the practice tests.